Bethlehem University students who spent the summer at Manhattan College are in the news, a reminder to RSVP for the reception at the Apostolic Nunciature on the 9th of November, and a reminder to RSVP for the talk at Loyola University Chicago School of Law presented by Brother Peter Bray, FSC, Vice Chancellor (President) of Bethlehem University. Read below for more details. 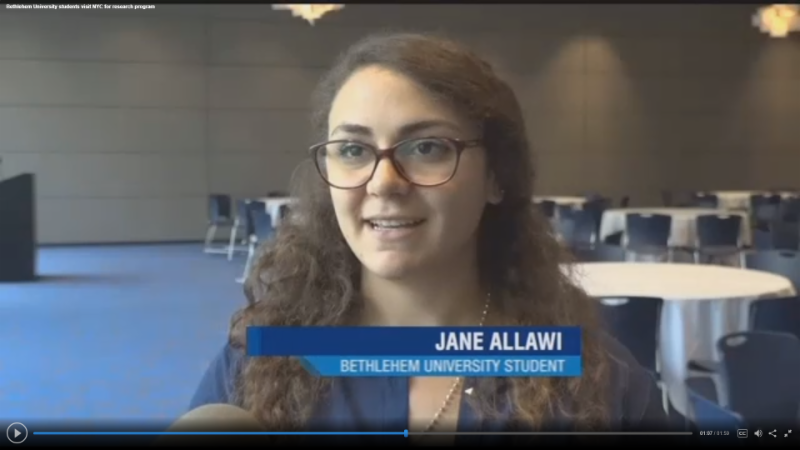 Five Bethlehem University students spent this past summer in New York for research projects in collaboration with Manhattan College professors and students. From May through August, Jane Alawi, Randa Al-Obayyat, Ghassan Harami, Jackline Khoury, and Ali Zawahrah were at Manhattan College as participants in the Summer Research Program. The students were researching a topic pertaining to their field of study while being paired with a professor that acted as their mentor. Also click here and here to read two articles from Manhattan College, covering the students and their experiences this summer. News 12 The Bronx aired a video on the students' experiences at Manhattan College, click here to view the video in which several of the students are featured. 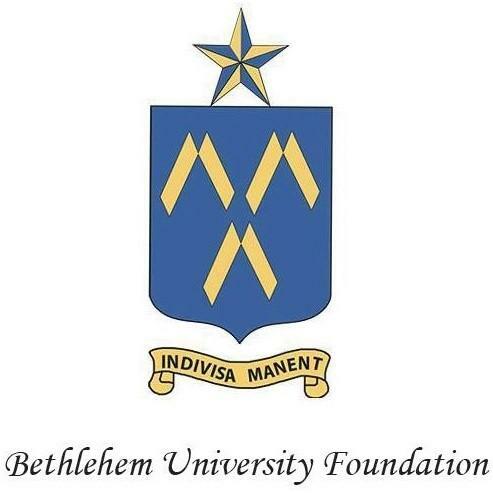 Click here to RSVP to the Bethlehem University Foundation's reception at the Apostolic Nunciature on the 9th of November if you have not already. We are looking forward to seeing you there! Brother Peter Bray, FSC, Vice Chancellor (President) of Bethlehem University, will speak at Loyola University Chicago School of Law on the 14th of November. Click here to learn more and for RSVP details.